Dragged on a family trip to Europe’s ancient cities, Becca wants nothing more than to go home. Trapped with her emotionally distant father, over-eager stepmother, and a brother who only wants to hook up with European hotties, Becca is miserable. That is until she meets Nikolai, a guy as mysterious as he is handsome. And she unknowingly finds herself with a runaway prince. Nikolai has everything a guy could ask for-he's crown prince, heir to the throne, and girls adore him. But the one thing he doesn't have...is freedom. Staging a coup, he flees his kingdom and goes undercover on his own European tour. 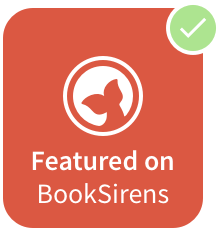 When I first saw Royally Lost on Goodreads, I was instantly drawn to it's synopsis and not to mention, the main character is name-twins with me! I always love a Road-trip or Travel-based Contemporary Romance, and amazing reads like this are hard to find and from it's premise, it looks promisingly sweet! So I'm definitely waiting on this one with anticipation! Are you waiting on "Royally Lost", like me? Sounds like a fun book. I hope you'll get to read it before its release! I think I would enjoy this one as well. Love the travel concept, the story sounds adventurous. This sounds like it was torn straight from my daydreams a few years ago! It sounds like a fun book, hope you enjoy it!! 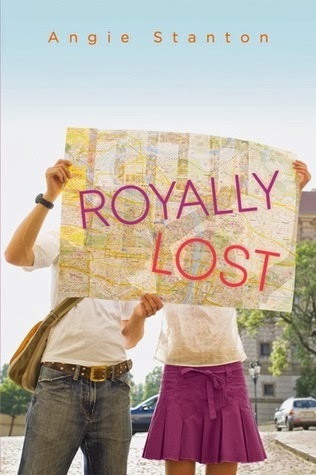 I was super excited about Royally Lost that I immediately snagged a copy as soon as it went up on EW. I loved the premise and thought it was really cool but then I realized who the author was, I had just finished reading something by her and absolutely hated it. So now I'm scared. I hope it's amazing but I'm prepping for the worst. Hopefully it'll be good though, I'm crossing my fingers. I hope it's as amazing as I think it will be :') Thank you for stopping by ♡ Happy Wednesday! I totally love road-trip type books/films, always fun, it's like the ultimate character test, too. Should make a pretty good read! :) Great pick.